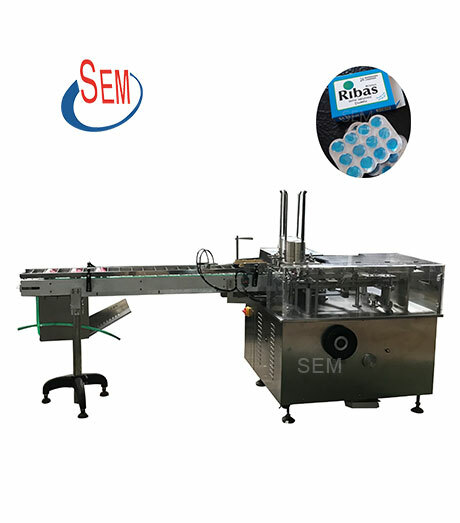 It is suitable for tablet, capsule blisters carton packing , bottle and tube carton packing , for pharmaceutical product , food , cosmetic and daily use product . it could be link with hot glue melting device. 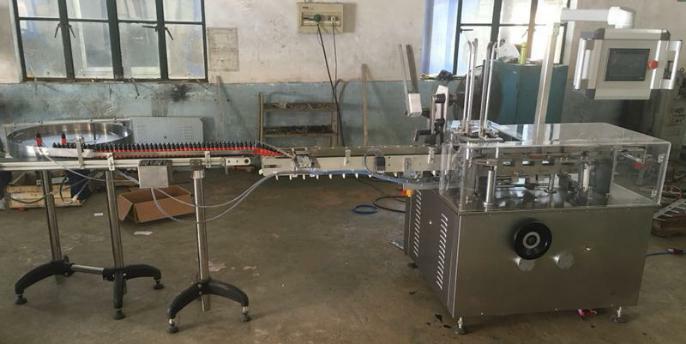 1.Carton Packing Machine adopt,frequency control and PLC control system. 2.More Points installed eye checking device,and check with delect the un-qualified product. 3.Adopt Human-Machine screen system , easy opeartion,and to show the packing speed and counting No.s automatically. 4.Shows the faults automatically and stop with alarming accordingly,shows the relative operation and repair method. 5.More product sizes could be packed by the same machine by changing the machine parts range.